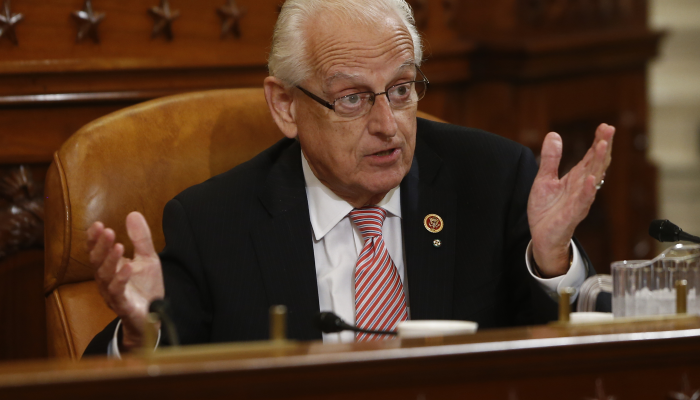 Next Trade Subcommittee Chairman May Disappoint Advocates Seeking Changes To Cuba Laws/Regulations — U.S. - Cuba Trade and Economic Council, Inc.
For the 116th Congress, The Honorable Bill Pascrell (D- New Jersey) will likely become Chairman of the Subcommittee on Trade of the Committee on Ways and Means of the United States House of Representatives. Paterson, NJ – Today, U.S. Rep. Bill Pascrell, Jr. (D-NJ-09) issued the following statement regarding the U.S. – Cuba relationship. “Today’s news is certainly momentous, especially for those of us who lived through the Cuban Missile Crisis and witnessed the decades of oppression the Cuban people faced at the hands of the Castro regime. That oppression continues to this day, evidenced by the imprisonment of Alan Gross for doing nothing more than attempting to provide humanitarian aid to the Cuban people. I’m very pleased that after more than five years and deteriorating health, Alan will be coming home to his family. I have many questions about the President’s announcement. It is clear that our 50-year long embargo of Cuba has failed to bring about the change we desired to free the Cuban people from an oppressive regime. However, I share the concern of Senator Menendez and others that the quick normalization of relations that the President envisions are only rewarding the Cuban government for decades of bad behavior and gross violations of human rights. I will be monitoring these developments closely and must insist that any opening of relations comes side-by-side with an opening of the Cuban government's political system from totalitarianism to one that respects democracy, human rights, and personal freedoms -- that is the only Cuba we can recognize.